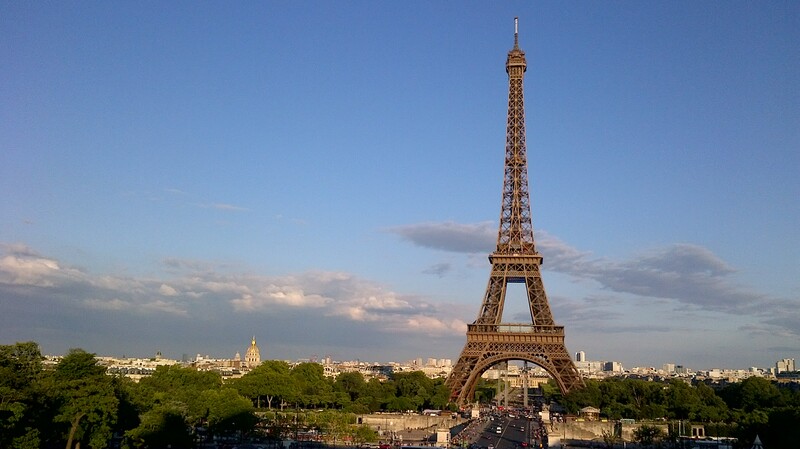 In a few months I am heading to the beautiful city of Paris. Popular for the famous, fashion, food and sights, here's a selection of things to visit, if you're planning a trip to the vintage city. The Lourve is one of the most popular destinations in central Paris, being one of the worlds largest museum, it holds the famous painting the 'Mona Lisa'. However many other beautiful artefacts and paintings are held there, from vintage to modern day, a real taste of art. Book a tour or walk around by yourself, capturing the true beauty. You will see a handful of different cultures from Morocco too African, it's your choice what you see. The Notre Dame Cathedral is also one of the most popular tourist destinations in Paris, the authentic building looks just as beautiful on the inside than the out, with impressive arches and beautiful stain glass windows. Whether you are a catholic or not, the cathedral is a must. It is nicknamed 'our lady' which refers to the virgin Mary. Of course this would not be a complete Paris post without the iconic Eiffel Tower, the landscape mark of Paris. The structure is positioned in the centre of Paris, giving you a full 360 degrees view of the surrounding area, advice to go on a clear sky day to avoid the clouds blocking your view! Why not walk up it? Whether it's a random one on the street or one of the most popular ones like, Le Select, you can not beat a Paris cafe. From pastries like croissants and cakes to delicacies like macaroons, washed down with tea or coffee, would be the ideal afternoon treat before hitting the next hot spot! 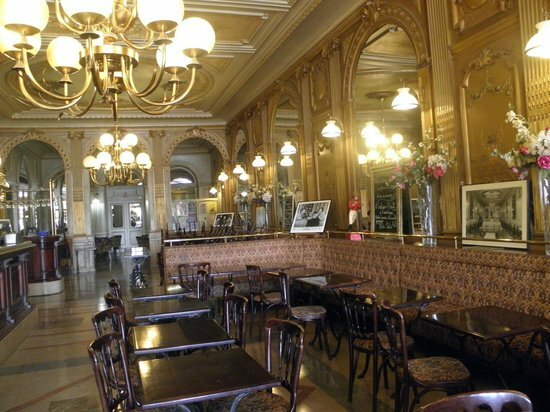 Cafe De Le Paix ranked the best cafe in Paris for it's mosaic tiled flooring, list of celebrity visits and history since 1975.